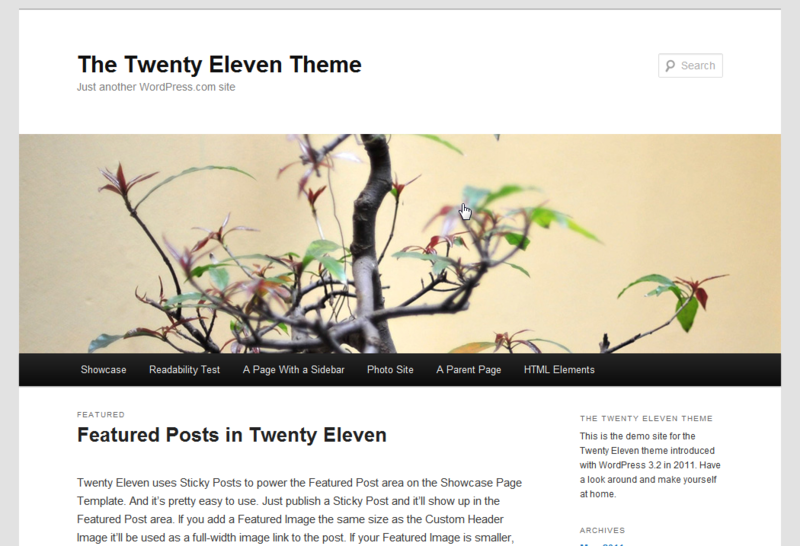 My Recommended WordPress Themes and Plugins – Selah. 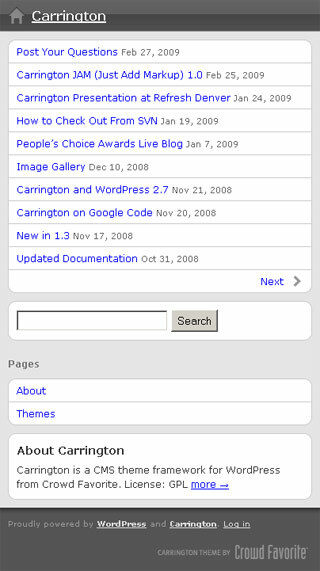 Carrington Mobile is my choice for mobile theme. It’s basic but it gets the job done and its relatively clean and elegant and problem free. 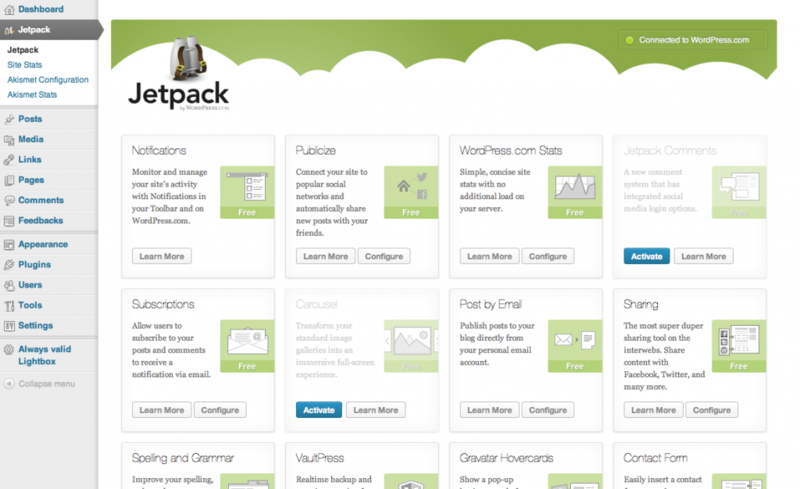 Akismet does nearly flawless anti-spam protection for WordPress comments. It requires a signup for an API key on Akismet.com but it works so well you will notice I don’t even use Captcha for my comments. I don’t even worry about comment spam. I haven’t for a few years now. It’s that good. Go ahead, do yourself a favour and grab it. It will save your sanity. Crayon Syntax Highligher is an excellent little but feature-full plugin for when you want to display text with colour highlighting and pre-structured formatting. For example, programming code, or music lyrics, or guitar chords, or poems, any of a number of other formats Crayon supports out of the box. 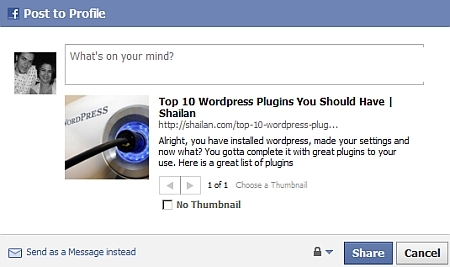 Easy Facebook Share Thumbnail allows you to use the Featured Image as the image used when posting to Facebook which finds the image via OpenGraph tags. This allows you to share your posts in an elegant, easy, and automatic way. No fuss, no muss. 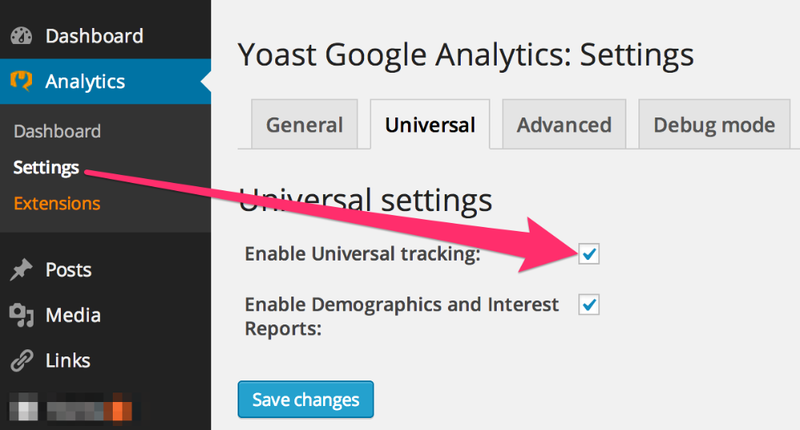 Google Analytics by Yoast provides an easy way to add Google Analytics tracking code without having to mess with WordPress files. It offers more features but that’s about all I use it for. Jetpack provides the nice features that WordPress.com accounts have access to but all in your personal WordPress instance. I use it for in-dashdboard stats and elegant sharing widgets. There’s a tonne more that it does and I really recommend getting this one. TinyMCE Advanced gives you a whole bucket-load of editor features beyond what the basic WordPress editor allows you to do but most importantly for me are the ability to set Font Family and Font Sizes. 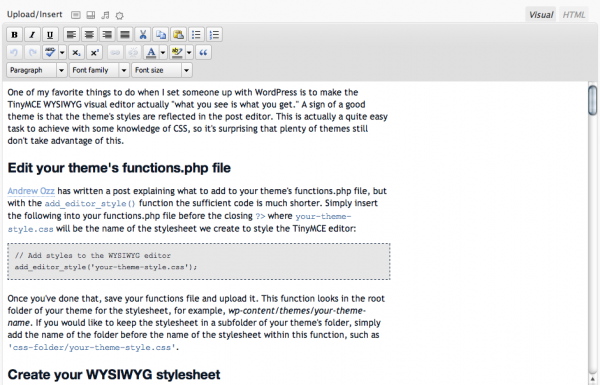 I’ve seen better WYSIWIG editors out there for browsers (they mimic Microsoft Office’s editing toolbar excellently) but they don’t seem to have made their way to WordPress. A shame really. TinyMCE is the next best thing. 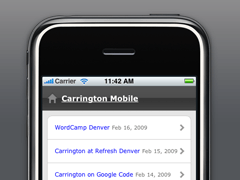 WordPress Mobile Edition enables you to serve your WordPress instance to mobile devices with a cleaner, snappier theme. It does all this automatically and it’s really a fire and forget solution. 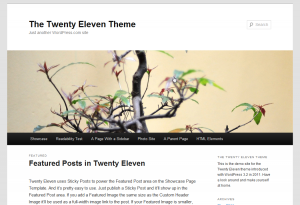 Paired with Carrington Mobile theme and you’ve got a very clean, elegant mobile WordPress solution.